Showing results by author "Steven Gurgevich PhD"
If you find yourself feeling increasingly frazzled and overwhelmed, you’re not alone. Today’s fast-paced life gives us plenty of opportunities to get stressed-out. 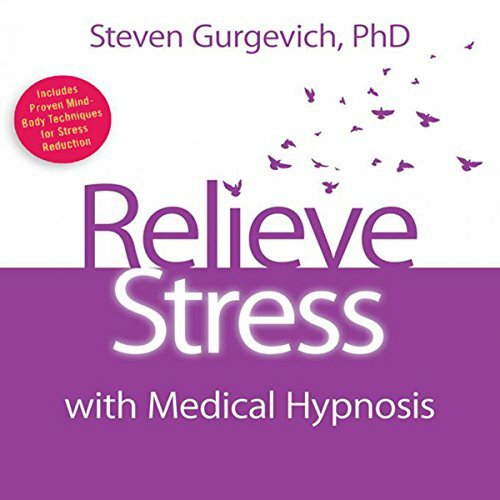 Now with Relieve Stress with Medical Hypnosis, Dr. Steven Gurgevich offers practical solutions to help us learn how to cope with the demands of modern life while remaining calm and focused. Research studies have proven what you already know: relaxation is good for your health. In fact, it is vital. Yet for many of us, relaxation is elusive - even when we’re on vacation. 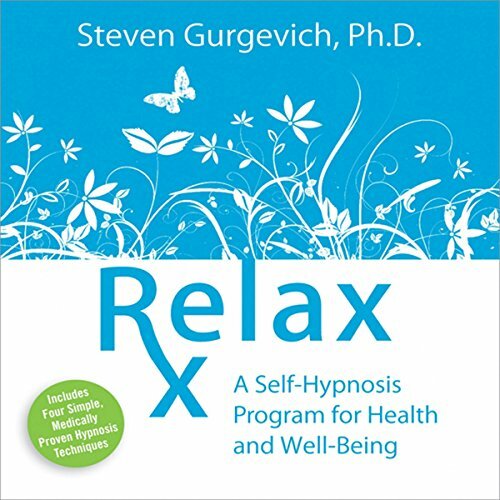 With Relax Rx, hypnosis and mind-body medicine expert Dr. Steven Gurgevich gives you a surefire way to ease the stress and anxiety of everyday life, whenever and wherever you choose.